We aim to improve your photography skills and fill you with passion about how to see and interpret the location so that you can capture the best shots possible. We will guide you into the best viewpoints taking into account light as it illuminates the locations so that you take home photographs to be proud of. An expert female photographer, Lou Smith leads our unique London Photography Tour for Women. 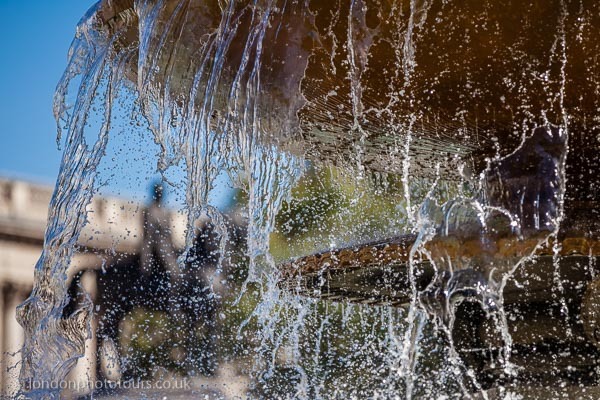 Our London Photography Tour for Women is packed full of different types of photography locations and photo shoot opportunities. The London skyline is broken up with iconic landmarks, like the London Eye, Houses of Parliament, Big Ben, Horseguards Parade. 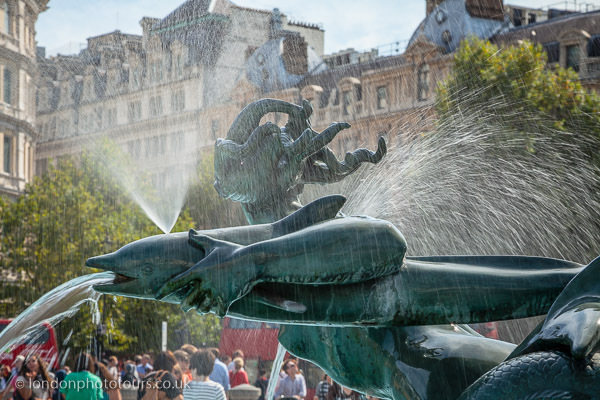 We aim to capture and explore as many historic and modern sights as possible, including Trafalgar Square, the National Gallery, Leicester Square, Piccadilly Circus and statue of Eros. There are fine statues and monuments, and interesting side streets and buildings along our photography tour route. Lou shows you how to find amazing compositions that you never realised were there. Join Lou and learn photography with expert tuition in superb locations. We use stunning outdoor Central London tour locations specially selected for their variety. Places are limited to 4 so there is plenty of time for 1 to 1 personal tuition geared towards your photographic interests and skill level. We take a short working break for refreshments and group review of photos taken. Review is ongoing throughout our London photography tours with Lou on hand to answer questions as they arise. Private Tour – Click to book. Scheduled Tour – Click to Book. We sent the email again yesterday. Hi. I am interested in the Women only photography tour. Can you please advise where the meeting/starting point is as I need to check rail times and connections before I book. Also, I see the course starts at 10.30 but what time would we meet? Thank you contacting us. I have sent an email with the information you need. Hello. I am interested in the 2nd May Photo Tour. Is this suitable for beginners? This tour is suitable for all skill levels and as a beginner you will be shown how to use your camera effectively to get great shots. Please go ahead and book with confidence knowing that you will learn more about photography and your camera too. We look forward to sharing our photography skills with you.